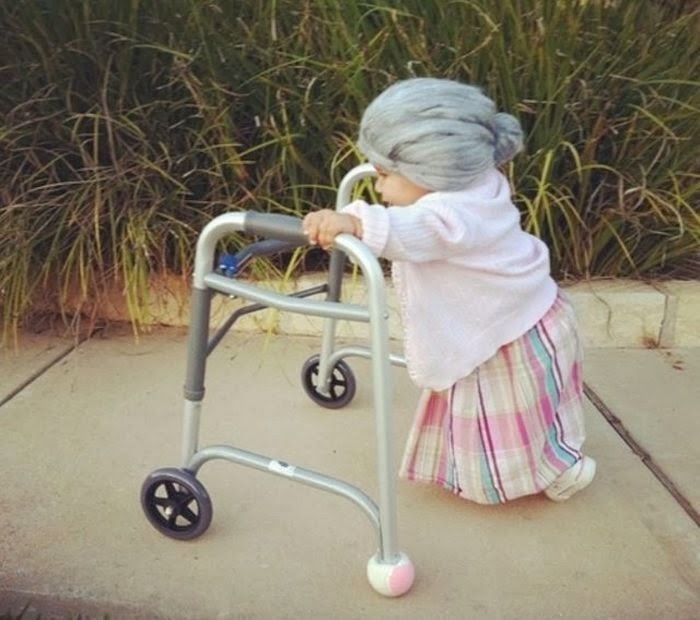 This toddlers halloween costume cracked me up. I love when furniture can be fun! 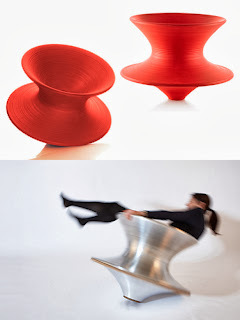 I got the chance to try out the Spun chair at IIDEX and boy are they fun. When you first try and spin around in one you really think you are going to fall out! 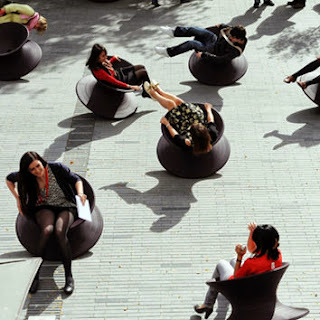 I hope these become the public chair of the future. Imagine waiting for the bus to arrive while sitting in one of these!